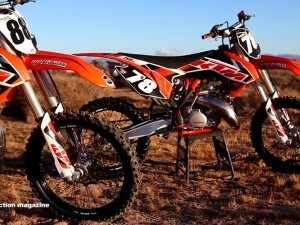 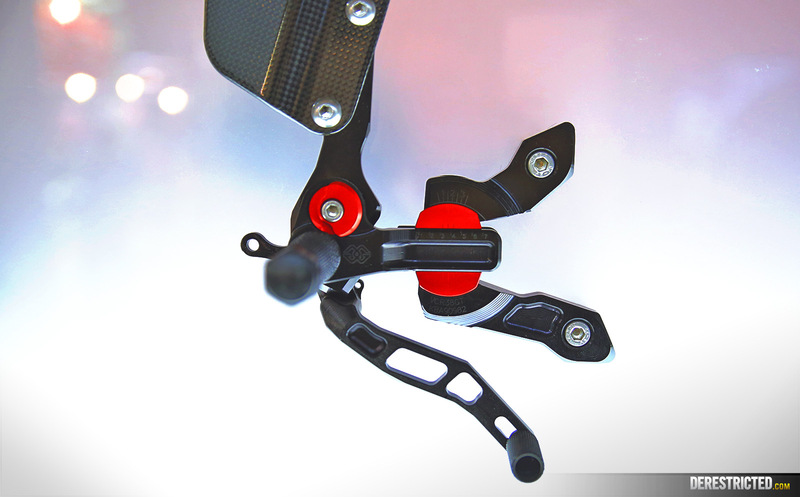 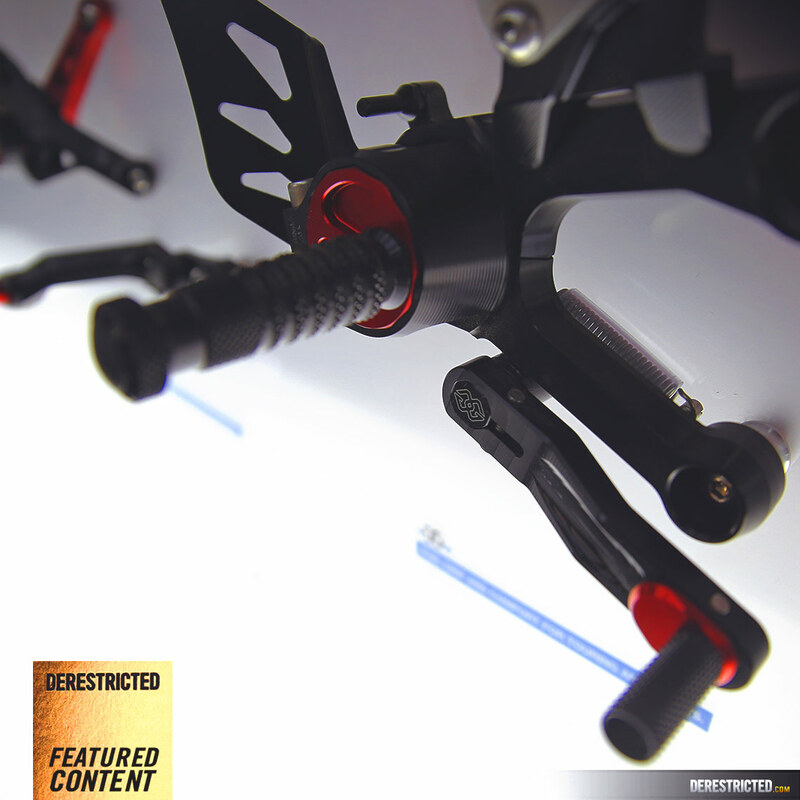 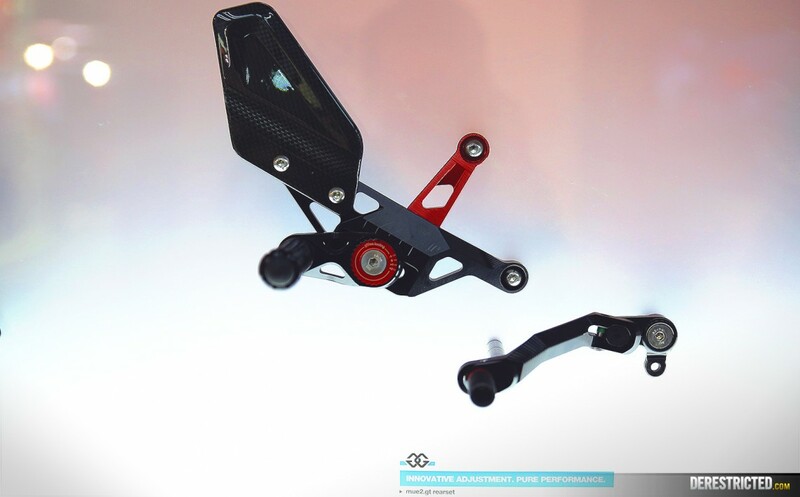 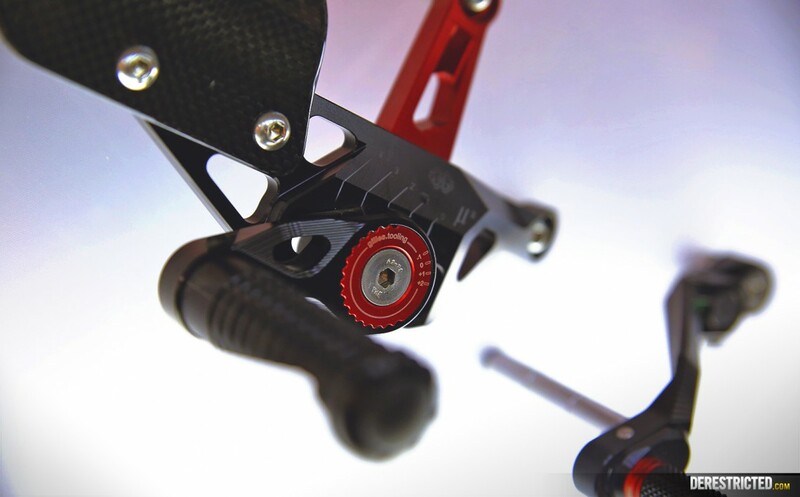 Good quality components can really make or break the feel and handling of a bike. 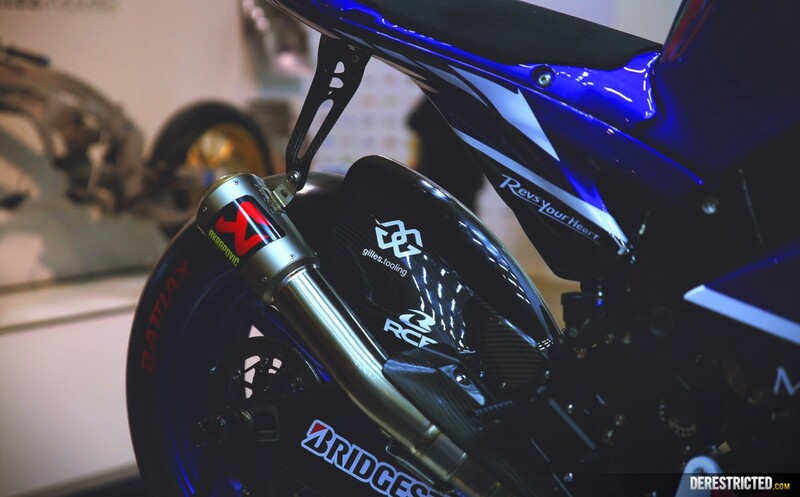 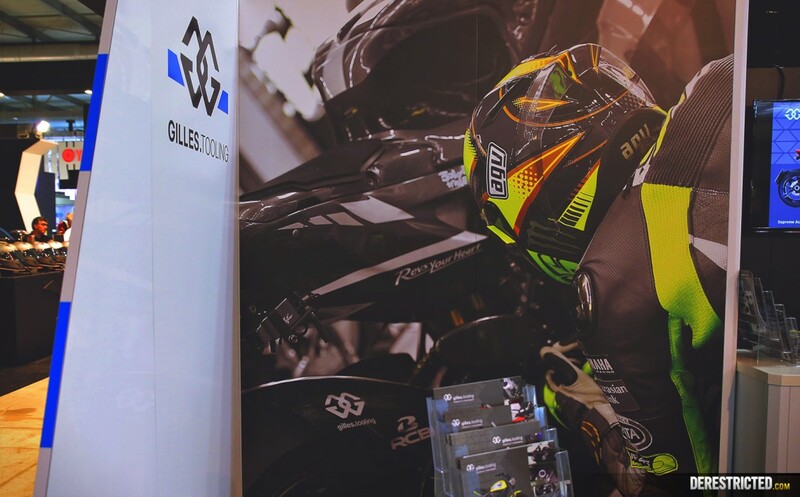 Factory yamaha’s Official partner for MotoGP is Gilles Tooling, who make some of the best quality components on the planet. 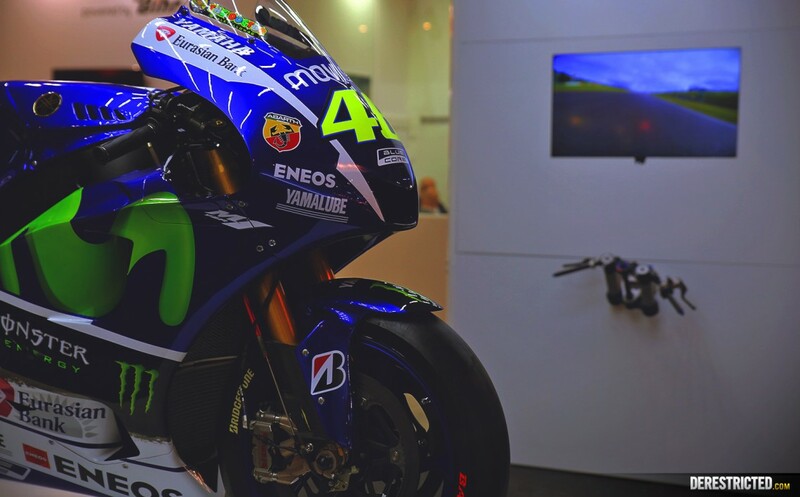 As you can expect from a rider like Rossi, he wouldn’t settle for anything less. 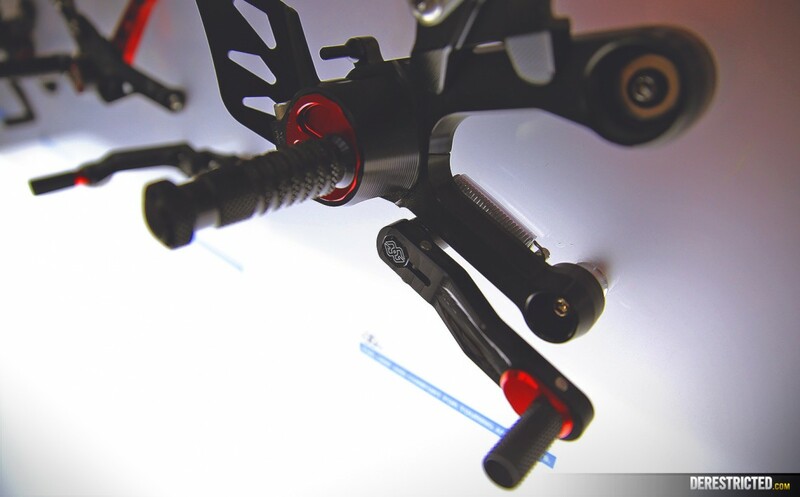 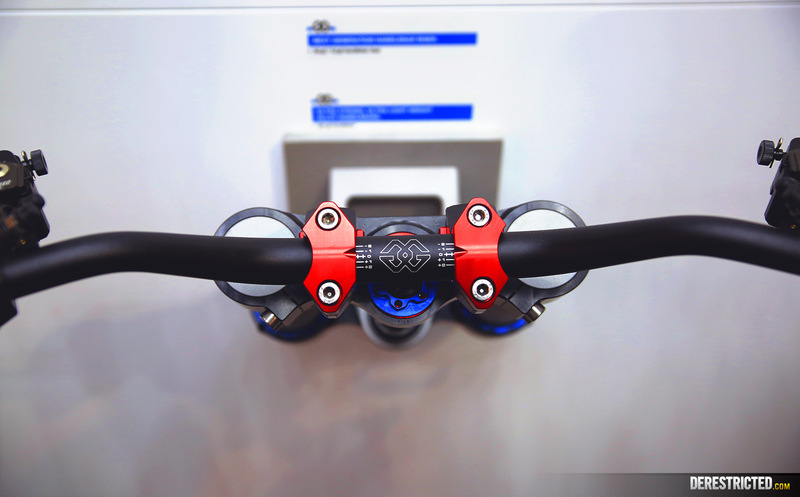 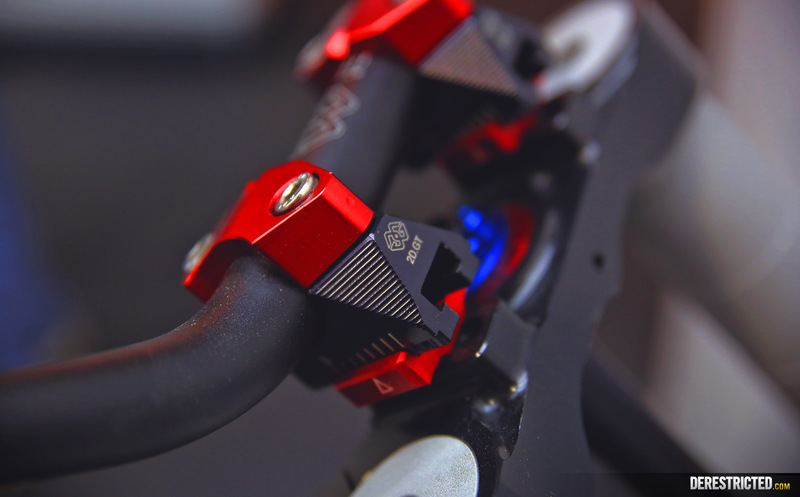 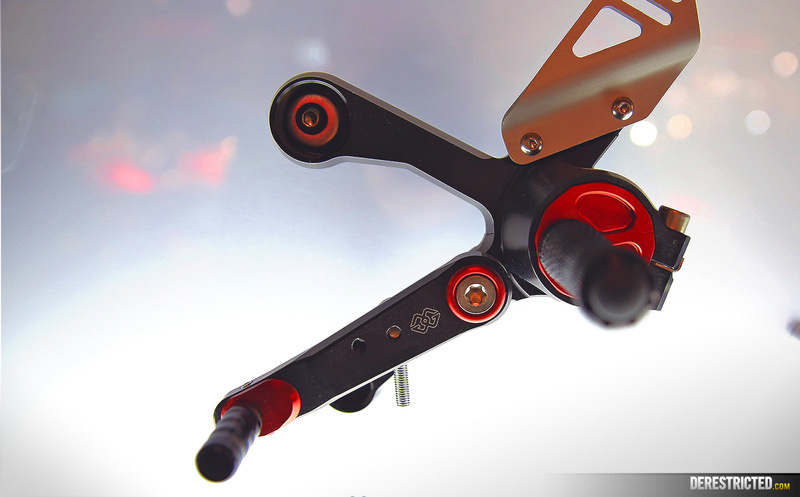 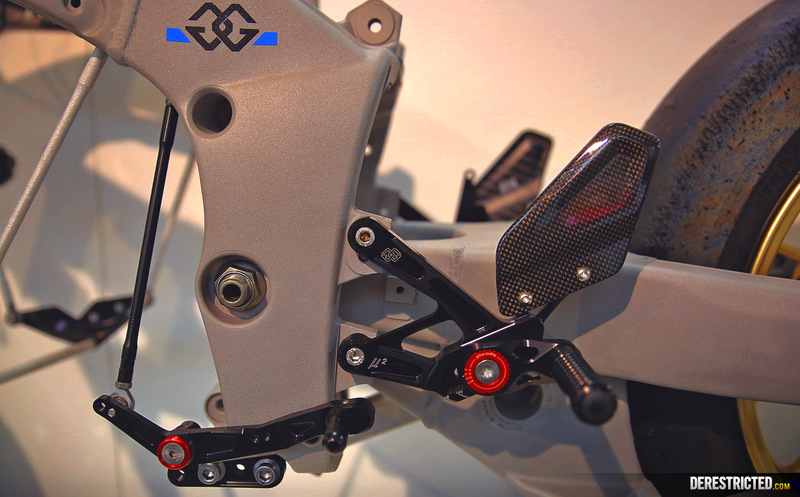 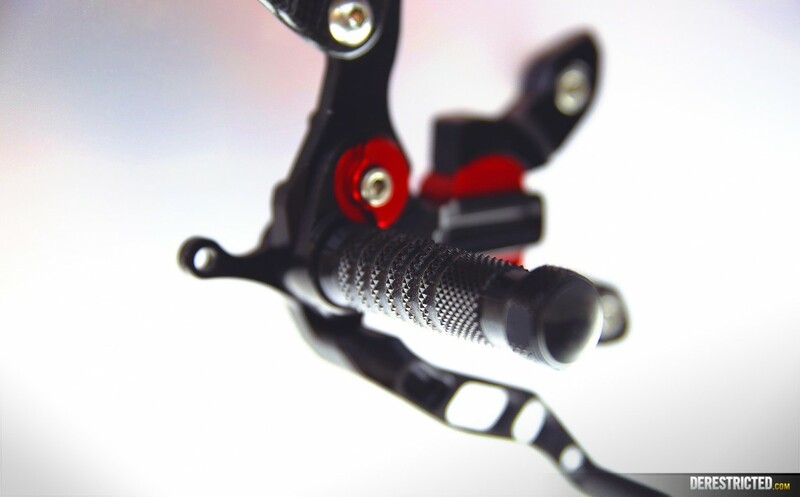 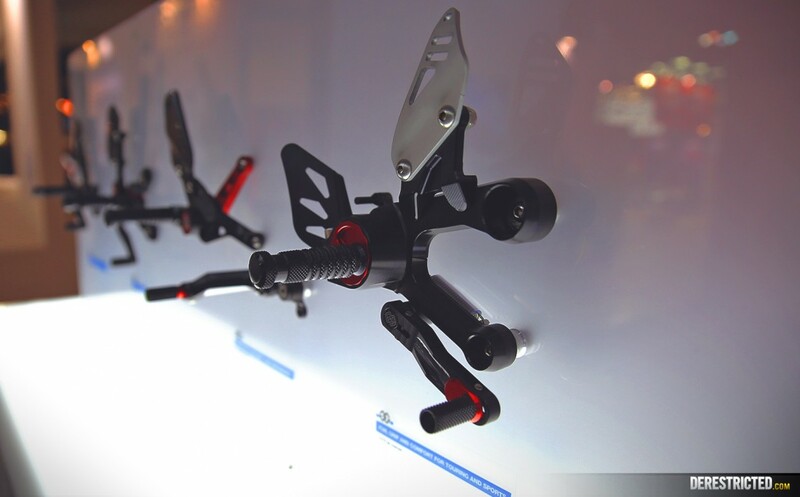 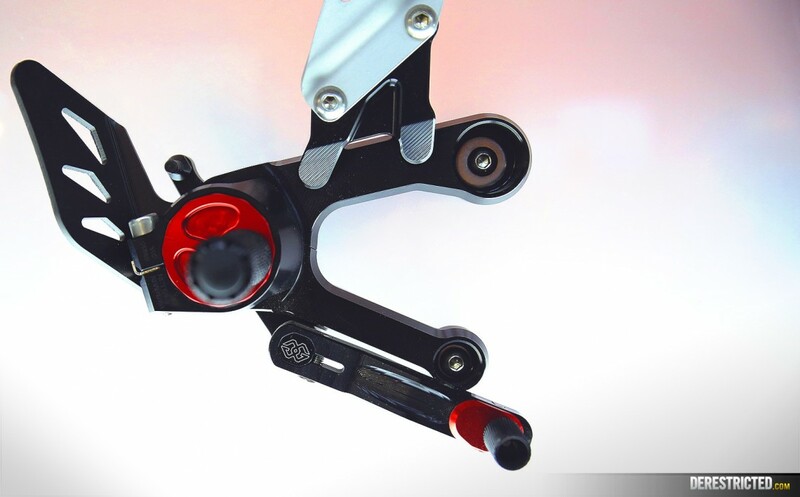 Gilles Tooling are also partners of BMW and many other brands offering everything from high quality machined triple clamps to infinitely adjustable rear-sets, which improve the feel and quality of your bike as well of course making looking super trick! 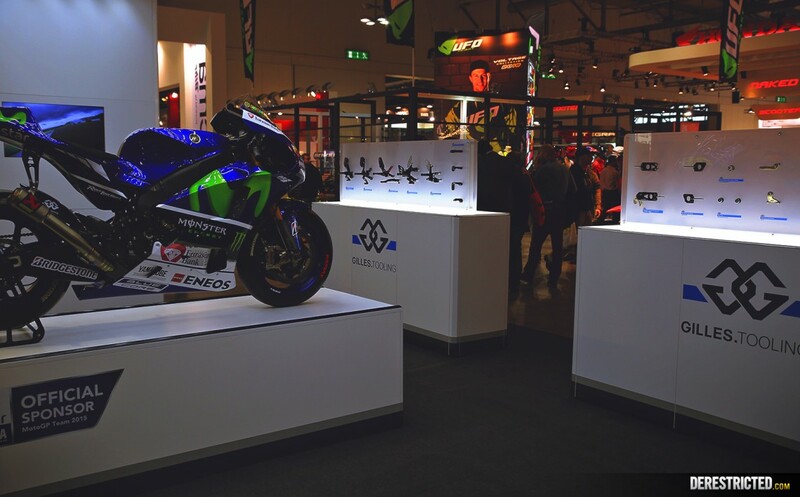 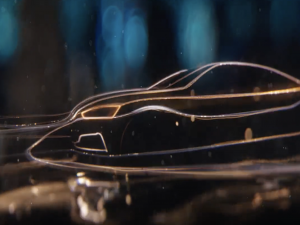 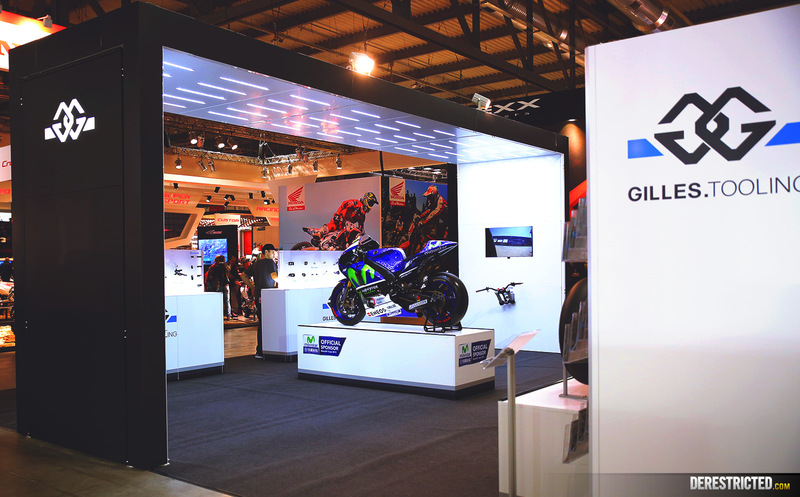 We were honoured to be invited to redesign their booth for EICMA this year, starting from sketches (I brought in Zajcmaster to bring some of the ideas alive on paper) and then modeling the whole stand in 3D before giving detailed plans for it to be built. 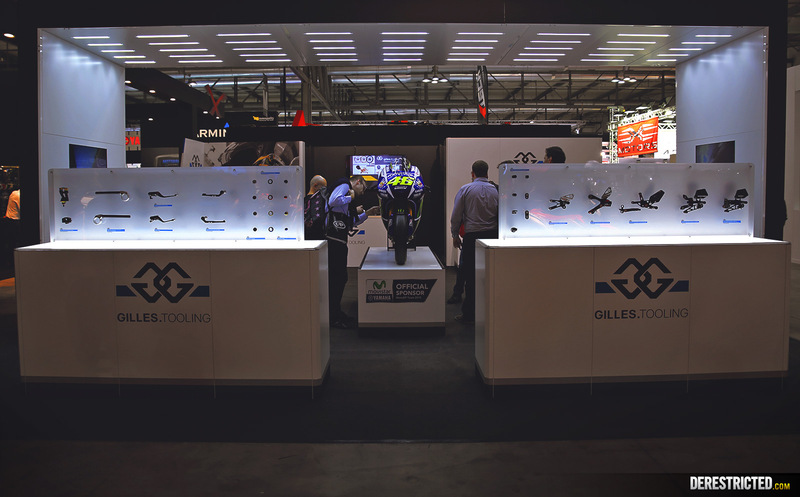 After wandering around the stand in 3D for a couple of weeks it was pretty cool to visit the actual stand!